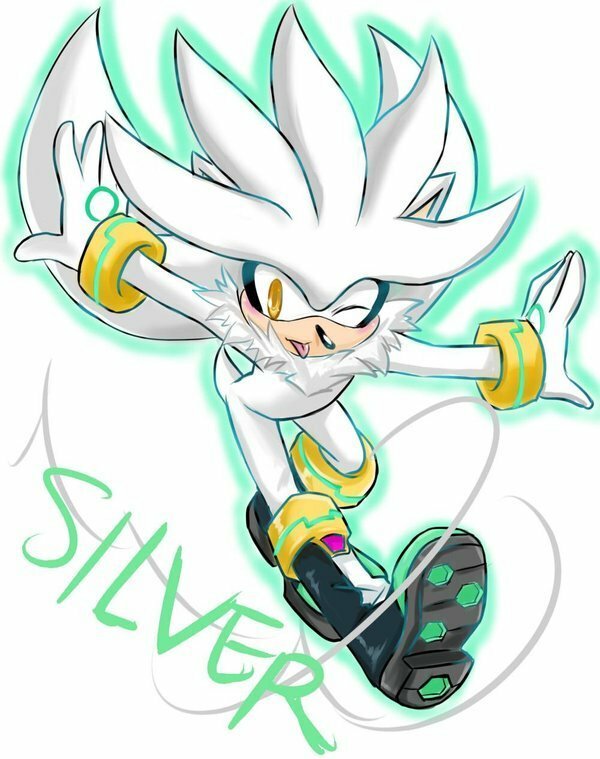 Silver! . 8DDD EPIC HEDGIE!. 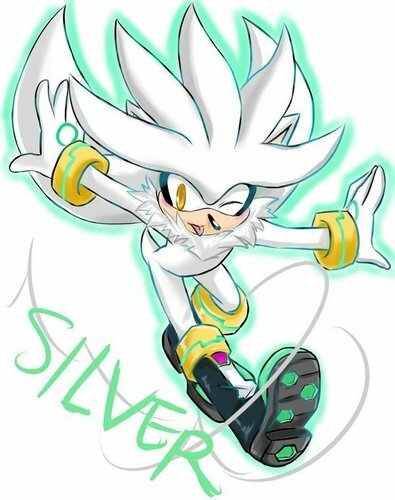 HD Wallpaper and background images in the Sonic the Hedgehog club tagged: silver hedgehog.